On 4 February at 12 noon it was 40 degrees in the shade on the front verandah, but 25 degrees in the lounge room. Today it’s the 11 February and after two stinking hot days, at 2:00pm it’s a scorching 44 degrees on the front verandah, yet a much more comfortable 30 degrees in the lounge room. We’ve had so many compliments about how great the place looks. Your installers were personable and did a wonderful job with great attention to detail. 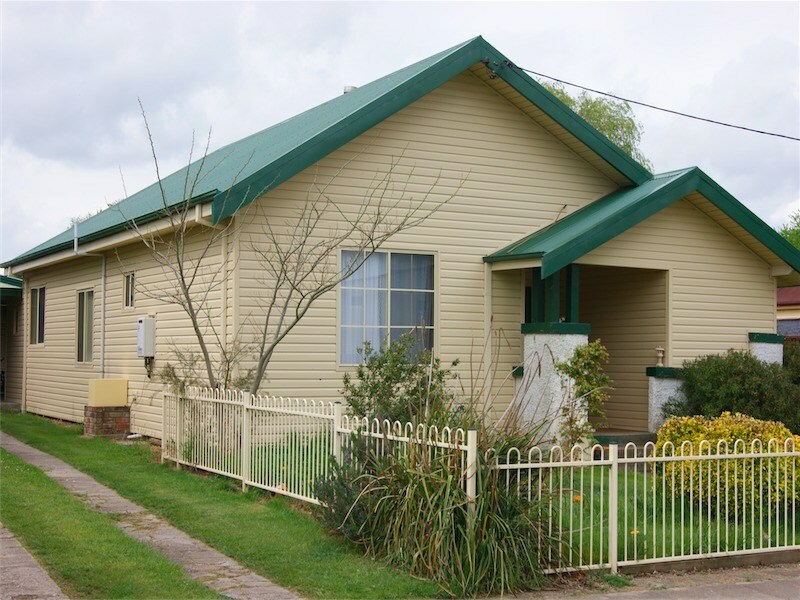 We know that it’s not always easy to produce an aesthetically pleasing result on an old house. Our neighbours are envious of the low maintenance and wish that they’d done the same, to avoid having to paint their houses yet again. Even when the wrong colour eaves were delivered and installed, you were professional and courteous when I called and promptly rectified the error by removing then reinstalling the correct colour eaves. It’s good to know that sometimes things don’t go right and that you honour your contractual obligations to ensure our satisfaction. We will be gladly recommending your product and installation to anyone considering cladding their old fibro house. Please thank the team. We contacted three companies, two local and Nu-Cladd. Of the three, only Ken visited when he said he would – even though a trip to Canberra is several hundred kms for Kenn. The temperature difference has been unbelievable, and air conditioning and heating simply isn’t needed as often. We can only concur the above sentiments. The workmanship gave fresh meaning to the word ‘tradesman’, with attention to the tiniest details. Above all, despite the recent heat wave, our house feels cool and comfortable at all times. 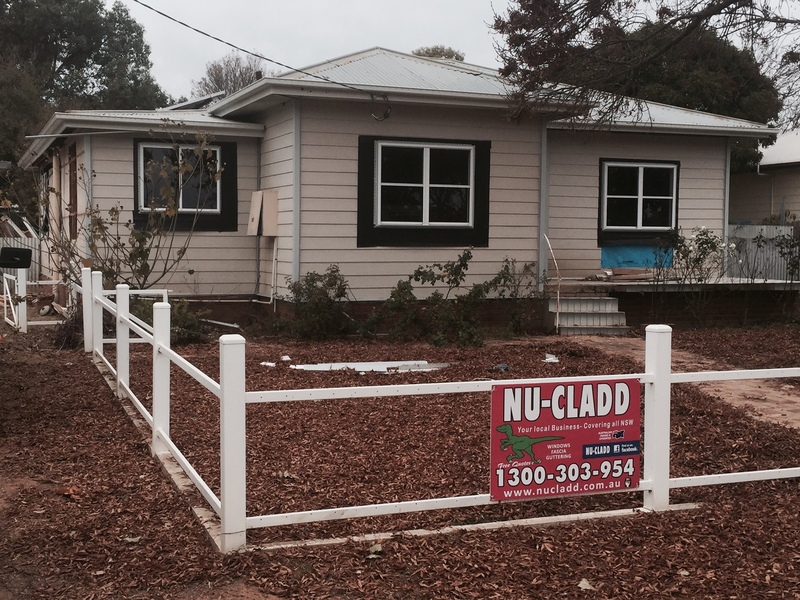 We are very happy with our decision to have Nu-Cladd insulate our home.